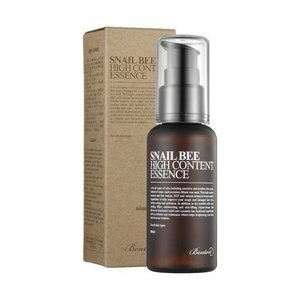 A hydrating essence that consists of 92% Snail Secretion filtrate. 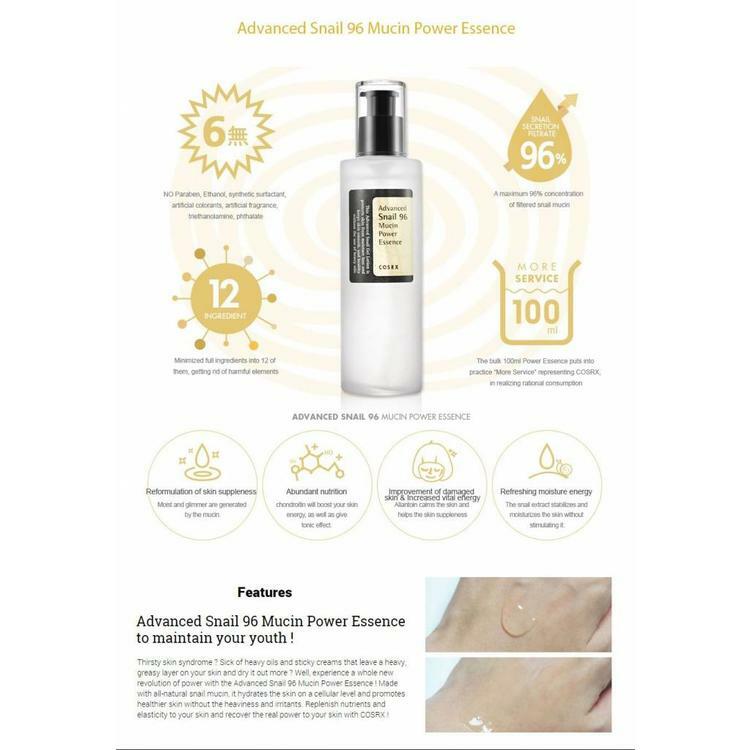 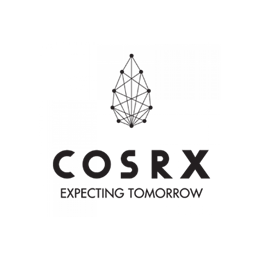 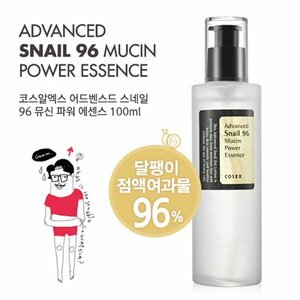 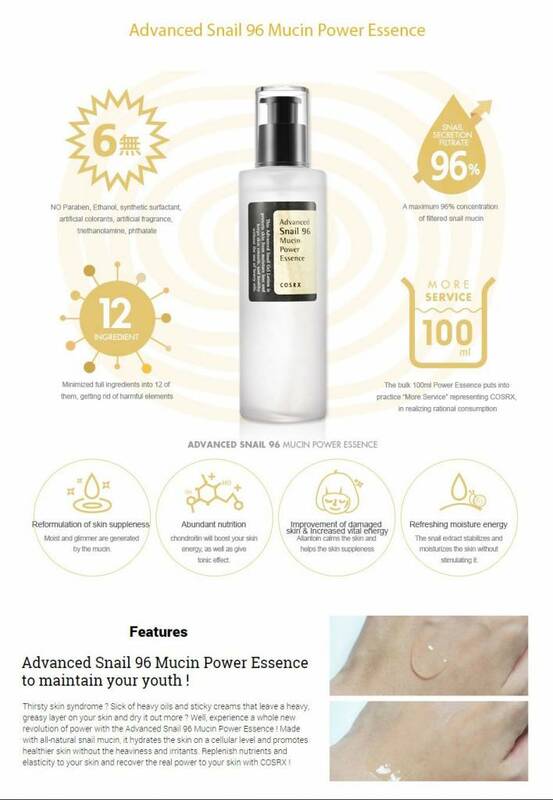 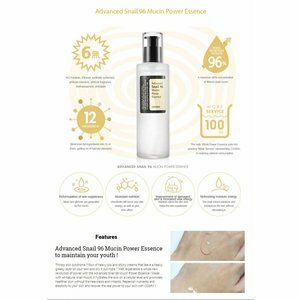 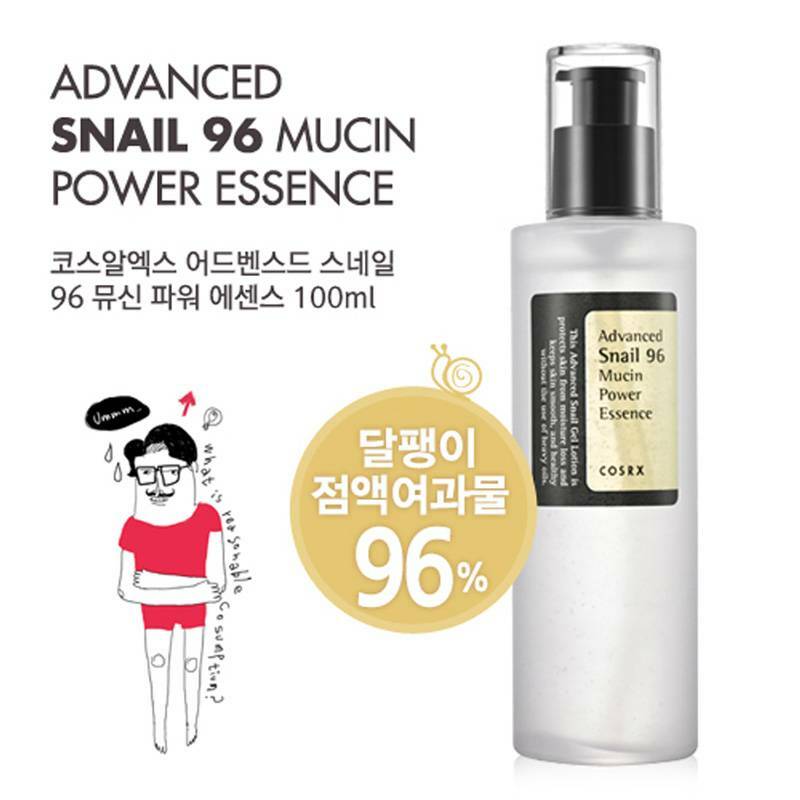 COSRX Advanced Snail 96 Mucin Power Essence is a hydrating essence that consists of 92% Snail Secretion filtrate to soothe the skin and heal skin damages. It also delivers vitamines to nourish the skin. 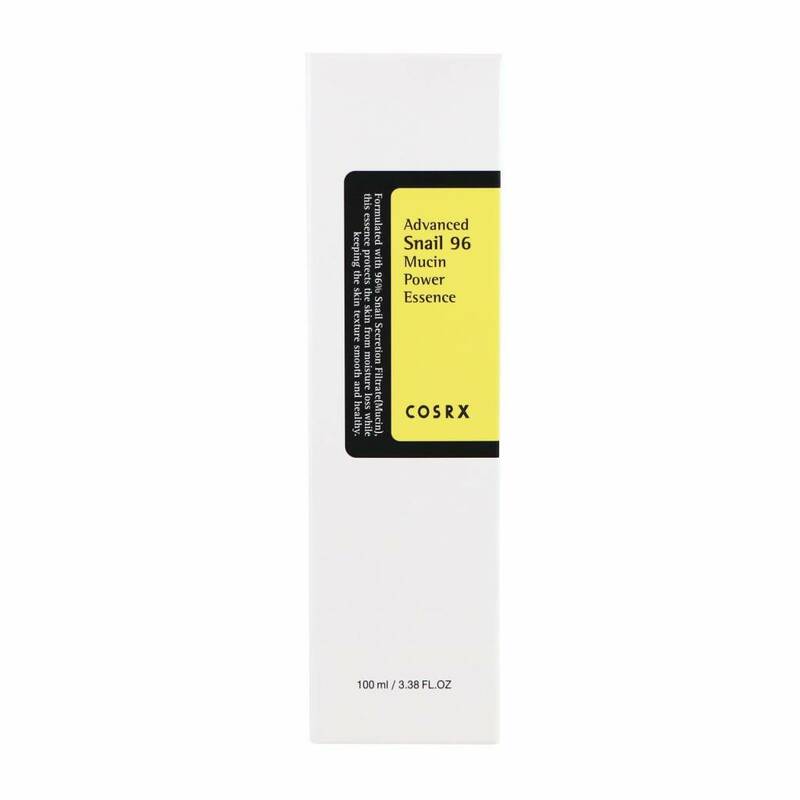 For best results, combine with the COSRX Advanced Snail 92 All in one Cream. 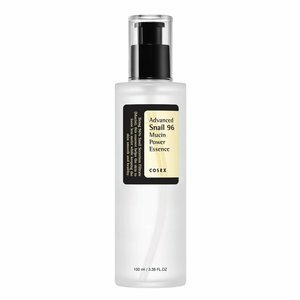 Suitable for all skin types, including sensitive, and acne-prone skin. 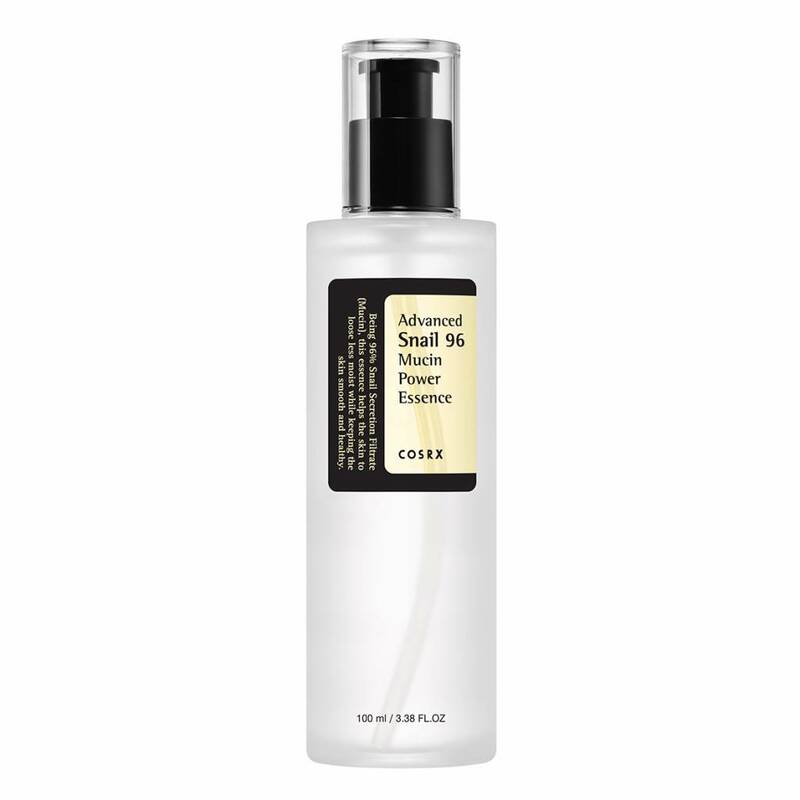 A mild moisturizing toner that contains anti-aging and anti-inflammatory ingredients. Adds an extra layer of moisture to the skin and regulates sebum production. 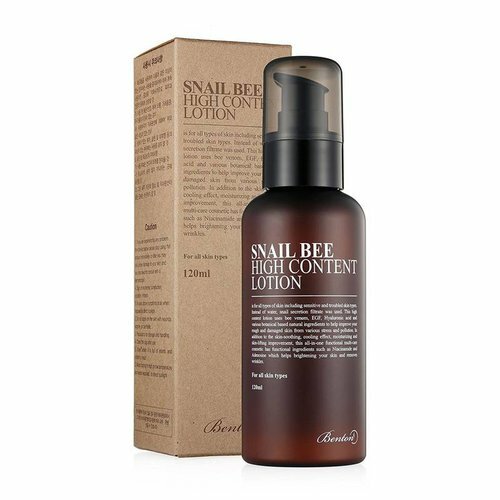 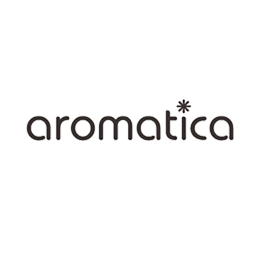 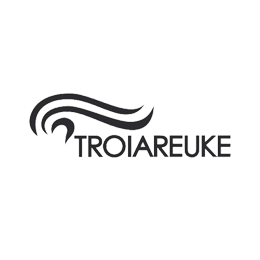 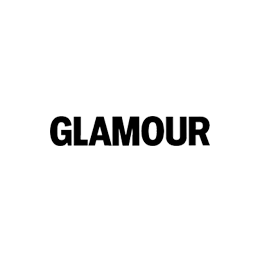 A concentrated essence formulated with various ingredients of natural origin.